Check the dates of the final Davis Cup that will be held in Madrid with the schedule of the matches and how to purchase tickets and tickets for the event. This Tuesday at 12 noon Spanish time tickets and tickets for the final phase of the Davis Cup to be held in Madrid have been put on sale. In this simple guide we bring you all the general information about the event. 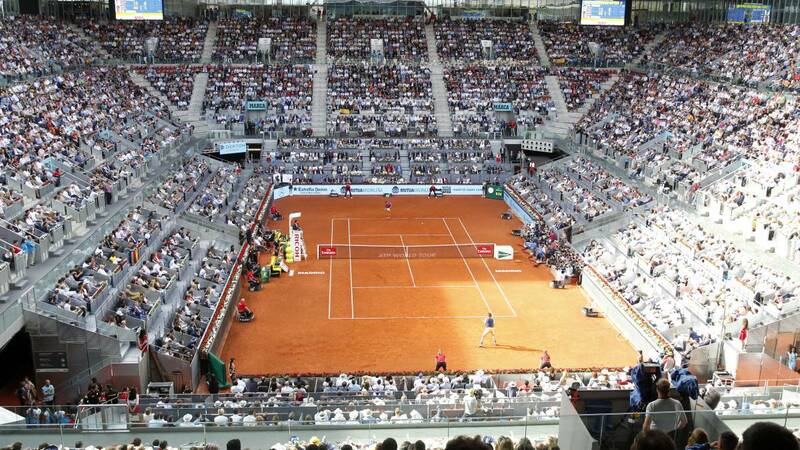 The final phase of the Davis Cup, which will bring together the 18 best teams in the world, will be held from 18 to 24 November at the Magic Box ( Madrid) . From this Tuesday, April 9 at 12:00 Spanish time, tickets to watch Davis Cup matches can be purchased online. From 9 to 12 April, individual tickets will have a 20% discount. If you want to buy in person at the Caja Mágica, you will have to wait until November 14 for your purchase. Less children from 0 to 5 years do not pay although they must sit on the legs of an adult, while for children from 6 to 8 years and 9 to 12 years there will be special prices. From 13 years old the tickets will have adult price. The tickets are Numbered and include the entire tie, which will be composed of two individual matches and one double.